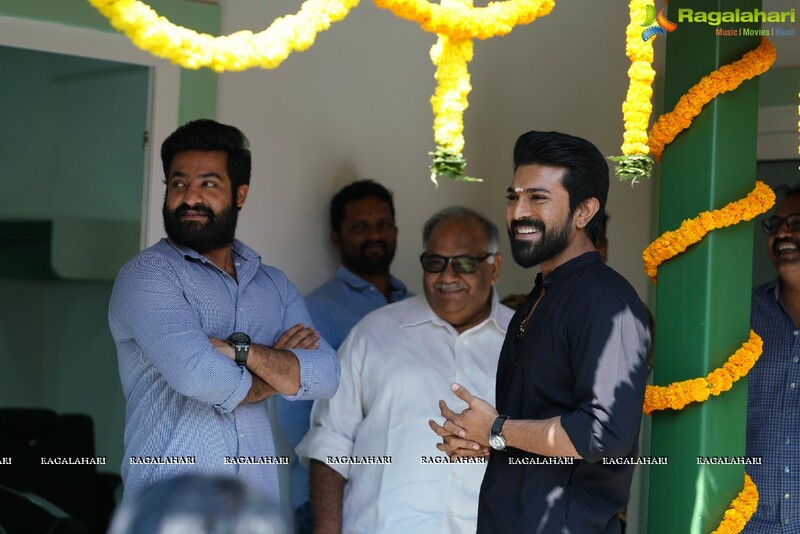 S S Rajamouli's next film RRR is not a small film. It is bigger and mightier than Saaho. Saaho is being made on a budget of Rs 300 Cr, but RRR is being made on a bigger budget nearing Rs 400 Cr. Currently the budget has not been capped. RRR has NTR and Ram Charan playing the lead roles. It is said that Rajamouli, NTR and Ram Charan will be getting some share in the profits apart from the regular remuneration. RRR has Alia Bhatt, Ajay Devgn and Daisy Edger-Jones playing important roles in the film. The makers are shelling huge remuneration on them.